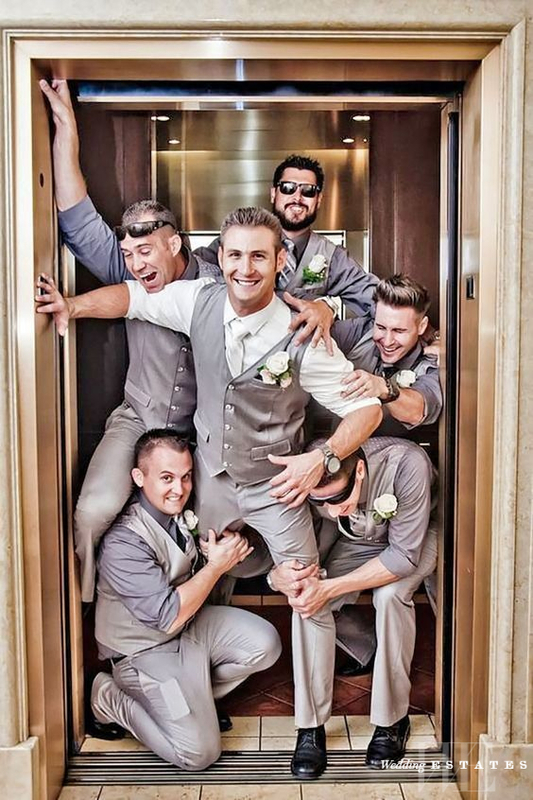 Organizing a bachelor’s party is a time out period for guys to stay together with the groom and have some time for fun and to do crazy things together. However, as the groom-to-be, you will want to have the best exciting and fun-filled bachelors’ party at a lower budget. You don’t have to spend all your savings on organizing a bachelors’ party, you can still achieve the best at little cost. Here are some bachelor party ideas that can be achieved with a small budget. Men are not like women who might want to sit at a venue and want an attendant to serve them while they are talking about the latest gist or gossips. Therefore, you should think of adventurous events that get your inner circle guys engaged and make them release some sweats. Here are some adventurous activities that will cost you only a few dollars: horse racing, ocean diving, and sky diving, riding a sailboat, bike ride through the desert and playing the army. Organizing a camping adventure is easy and cost little, it’s a chance for you to enjoy fresh air, sit around the fireplace and get away from the stress. You can rent a camping tent, pitch or cabin as low as $100 per night. Make sure you go with your food items or pluck fresh fruits from trees if you are camping at a local destination. While camping you can go for shooting party, animal hunting or fishing to get some excitement and then return to sit around the night fire to have some freshly roasted bush meat or a roasted fish. If your group of friends is highly sport freaks, then organizing sport party will be a good choice. If most of your friends love almost the same kind of sport activities then you should go for it. However, if each person loves different sport activities then you should organize the sports that everyone will find interesting. Organizing a sport challenge bachelors party can be interesting, let all your friends get involve and let everyone be rewarded whether they win or lose the challenge. It does not matter who wins, what’s important is that everyone is having fun. You can try out popular sports like soccer, golf, bowling, volleyball, bowling, and video games. Having a road trip can be exciting and adventurous. Use a Google map to browse through the location you will be visiting and Look out for exciting areas, cities and destinations. You can rent a bus as low as $100-$200 for one hour with GOGO Charters to accommodate all of your guys for a happy road trip. Getting to the destination in time is not important here, you can stop along the road to view exciting places and eat from a local restaurant.